Wexler Packaging Products, Inc. will be exhibiting for the fourth consecutive year at Kosherfest, in Secaucus, NJ, November 11th – 12th, 2014. Kosherfest 2014 will again be held at the Meadowlands Convention Center and will feature over 350 certified kosher food and service producers, distributors and suppliers.  Wexler will be exhibiting in Booth #128 during the two-day show. Visitors to the booth will have the chance to learn about the alternative bundling solutions Wexler has to offer the food industry. 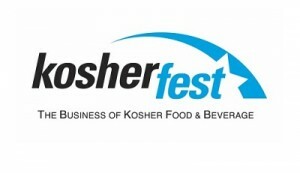 As a proud representative of Linerless Labeling Systems from Ravenwood UK, Wexler will be providing Kosherfest attendees with an introduction to the Linerless Technology and its ability to offer companies high-quality backless labels that reduce waste, lower costs, and promote product branding. 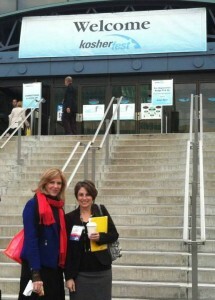 Wexler will also be offering an exclusive Kosherfest discount for any machines purchased during the show. Please visit our booth for more information. If you will be attending Kosherfest, make sure to stop by Booth #128. We hope to see you there!